We pick up, store, and deliver your stuff––all for less than what Hyde Park self-storage companies charge. In Hyde Park, you’re just steps away from institutes of higher learning like the University of Chicago. And while you can learn all about chemistry, history, and literature there, none of the scholars there have the answer to the problem currently plaguing your home: storage. You just don’t have enough room for all your things, and you’re not sure what to do. You could get a self-storage unit, but you’ll have to buy boxes and a tank of gas to get all your stuff over there — plus that whole process is bound to take hours. 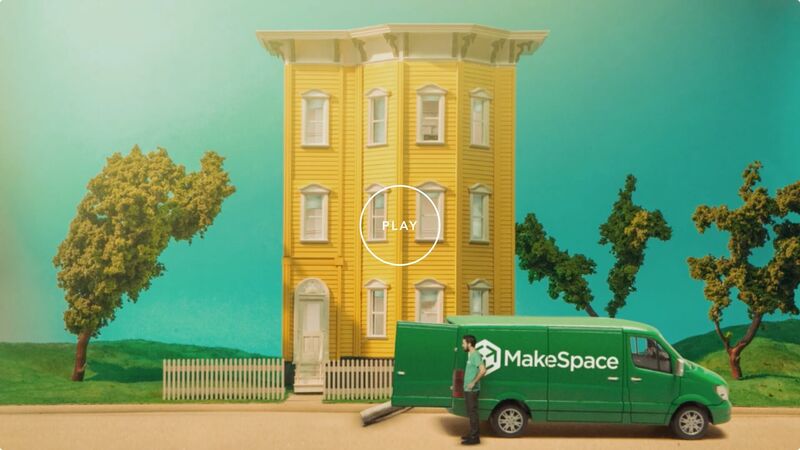 Schedule a MakeSpace pickup instead. We’ll come to your place, load up your stuff, and transport it over to our secure, temperature-controlled storage facility. Then, we’ll create an online photo catalog of each item, so you always know what you have in storage. And when you need something back? Just let us know. We’ll bring it right to you. Now that your storage woes are a thing of the past, you can go study things that truly interest you, whether that’s history or just the shakes at Medici on 57th. 1. Schedule a pickup. 2. Pack your stuff. 3. Relax. We'll take care of everything else.